Doug Rafferty claimed he was discriminated against after suffering an on-the-air stroke in 2006. Doug Rafferty, a former longtime news anchor for WGME-TV, has reached a settlement in his lawsuit against the Portland television station and its parent company. He had claimed they discriminated against him after he suffered a stroke on the air by removing him from his job and cutting his pay. The settlement was reached “by mutual agreement,” according to a notice filed in U.S. District Court in Portland on Friday. The terms of the settlement are not recorded in the court files and were not immediately available. 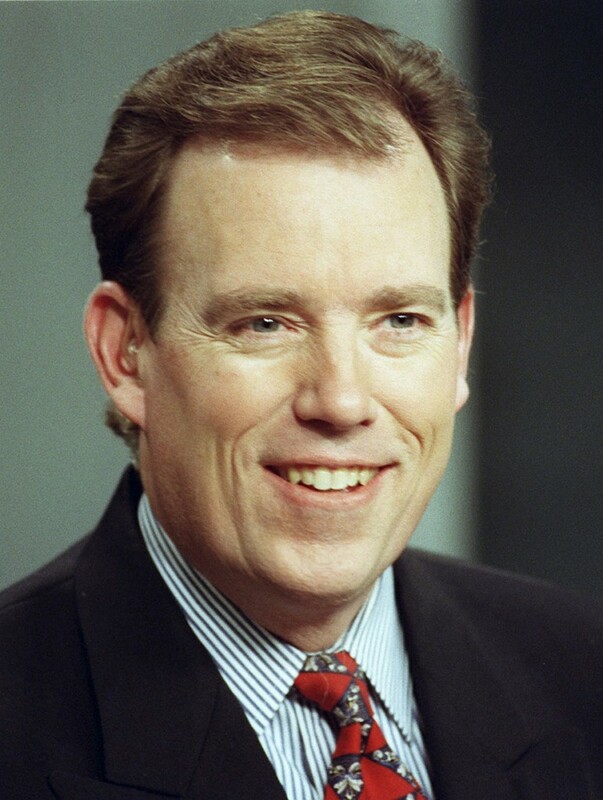 Rafferty, now 61, was a news anchor for Channel 13 in Portland for 16 years before he suffered the stroke during a broadcast on Jan. 19, 2006. Rafferty declined to comment on the settlement Monday. He currently serves as spokesman for the Maine Department of Inland Fisheries and Wildlife. His attorney, David Webbert, said he could not disclose details of the settlement or discuss the process by which the sides came to an agreement. Rafferty initially filed suit against WGME-TV and Sinclair Broadcast Group Inc., its Maryland-based owner, in state court in February. The case was later moved to federal court, where it was tentatively set for trial in March 2014. Webbert said at the time the lawsuit was filed that Rafferty had fully recovered from his stroke by 2007 and was fully capable of serving as a TV anchor from 2007 to the present. As a news anchor, Rafferty’s annual base salary was $93,000, with an additional $25,000 to $30,000 per year in other wages. After his stroke, he kept his base salary but lost the on-air extras, Webbert has said. Rafferty continued to do some broadcasts, but over time increasingly did computer infrastructure and information technology work. In February 2011, WGME management told Rafferty that his salary would be cut from $93,000 to $45,000, according to the lawsuit, because his new role was not worth as much as his broadcast work. The lawsuit against WGME and its parent company demanded a jury trial and sought a monetary award for lost wages and benefits, and other damages. “I can’t make any comment on personnel issues,” WGME General Manager Tom Humpage said when contacted Monday about the settlement. No one at Sinclair Broadcast Group responded to a message seeking comment. In January 2007, Rafferty told the Portland Press Herald that leaving his position as news anchor had nothing to do with the stroke and that he felt “fine.” Rafferty left WGME last year. He first filed discrimination complaints against WGME with the Maine Human Rights Commission and the U.S. Equal Employment Opportunity Commission in December 2011, after his salary was cut to $45,000. The state commission dismissed his complaint in April 2012 and the federal commission dismissed his complaint in January of this year, according to the lawsuit. The Equal Employment Opportunity Commission has won one lawsuit against Sinclair Broadcast Group, in a discrimination case against one of its television stations, KOKH-TV in Oklahoma City. The federal agency accused KOKH-TV of paying a black female reporter less than her co-workers, and a federal court ordered the station to pay the reporter $45,000 and show her additional consideration. Neither WGME nor Sinclair Broadcast Group has any record of being sued in Maine, according to the clerk’s office in the Cumberland County Courthouse. There are no records of cases against WGME or Sinclair Broadcast Group in federal courts in Maine.